Healthier Jupiter, in partnership with the Town of Jupiter’s Recreation Department and Jupiter Medical Center’s Cary Grossman Health & Wellness Center, created a free nine-week “Couch to 5K” training program to help participants gradually increase their physical activity to walk/run a 5K (3.1 miles). The 9-week training program started on March 3rd and ended April 28th. The training prepared participants for the Town of Jupiter’s annual Turtle Trot on May 5th at Ocean Cay Park! 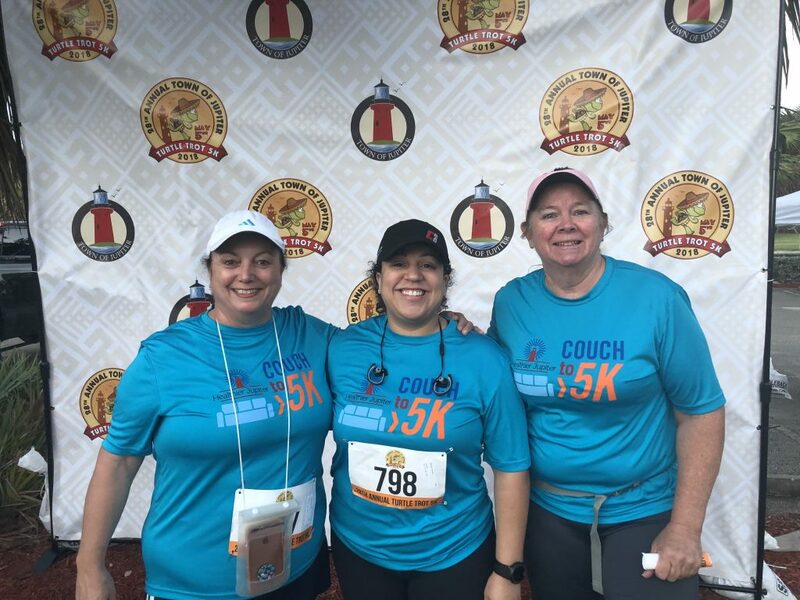 The Couch to 5K program was developed as a way for community members to get active and seek fitness in an inclusive and encouraging environment. The program attracted such a diverse group of community members. We have participants just getting started with exercise, some getting back in shape, and families looking to get fit together. 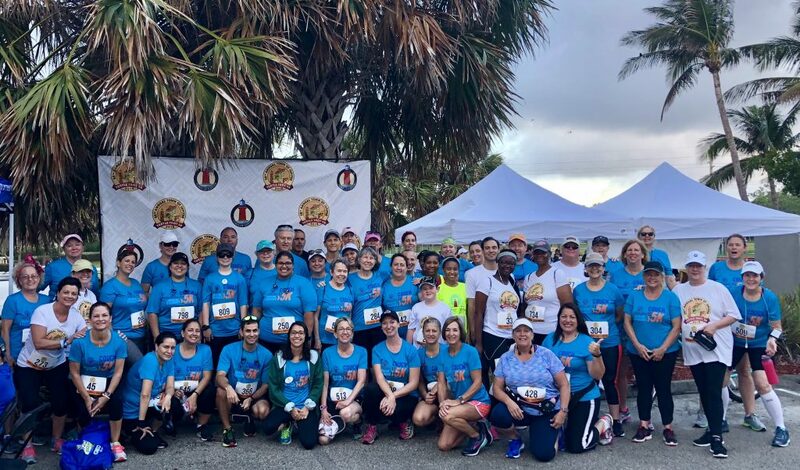 On May 5th, we celebrated 9 weeks of training by participating in the Town of Jupiter Turtle Trot 5K. The bonds that were built throughout the program shown through on the day of the race as our group cheered each other on. 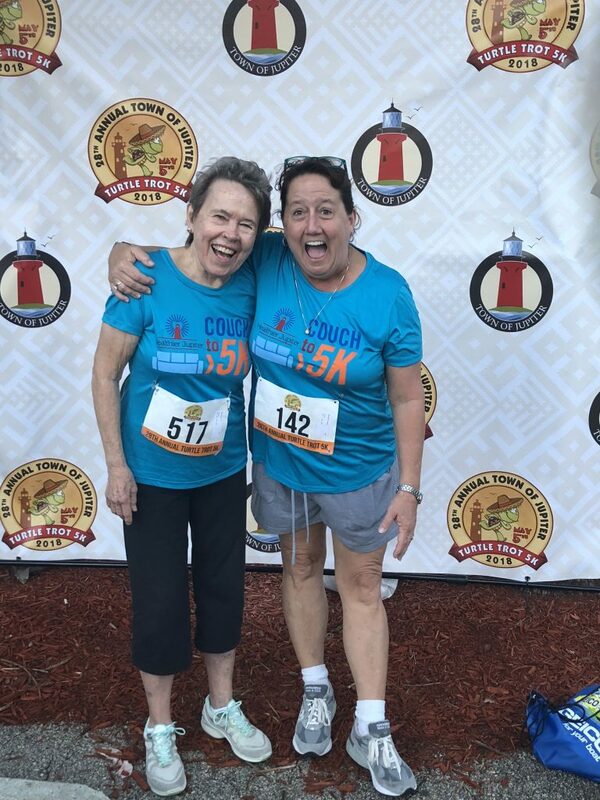 Two of our members placed as winners in their age division – One was in the age division 80-90. What an accomplishment. Program Evaluation consisted of pre/post survey, sign-in sheets collected to track attendance and qualitative data collected in the form of written testimonies and health statistics volunteered from participants. We plan in the future to share the Couch to 5K experience in the form of a tool kit for others in our community to use. 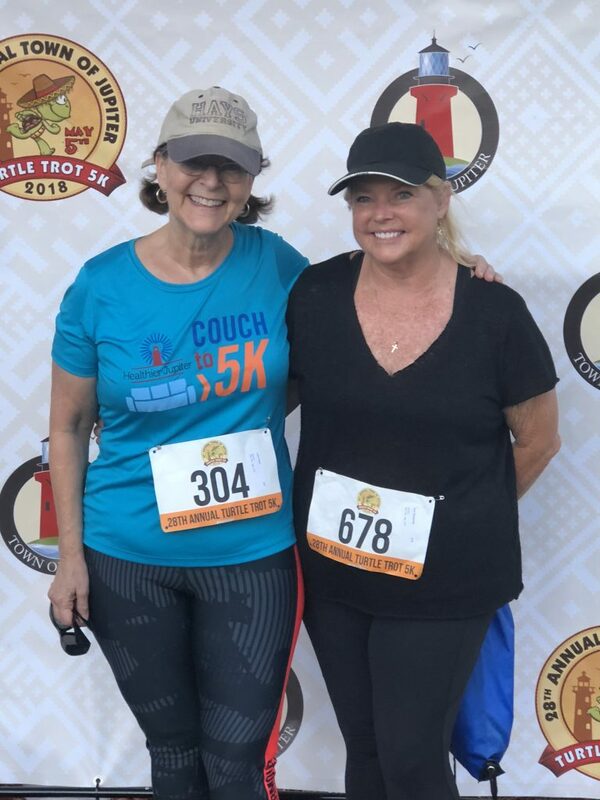 If you are interested in receiving a Couch to 5K Training Program toolkit for your community, initiative or nonprofit please reach out to Healthier Jupiter’s Executive Director, Carrie Browne at carrie.jupiter@htpbc.org. 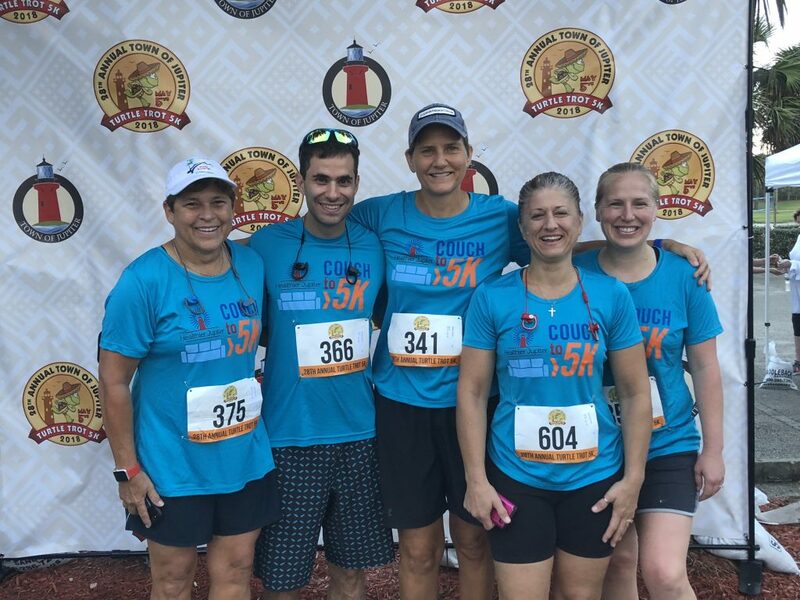 Jupiter Medical Center’s Wellness Center Staff and Volunteers: Stacey Justine, Kelly, Dana, Deb, Siobhan and Ben for being our trainers throughout the program! 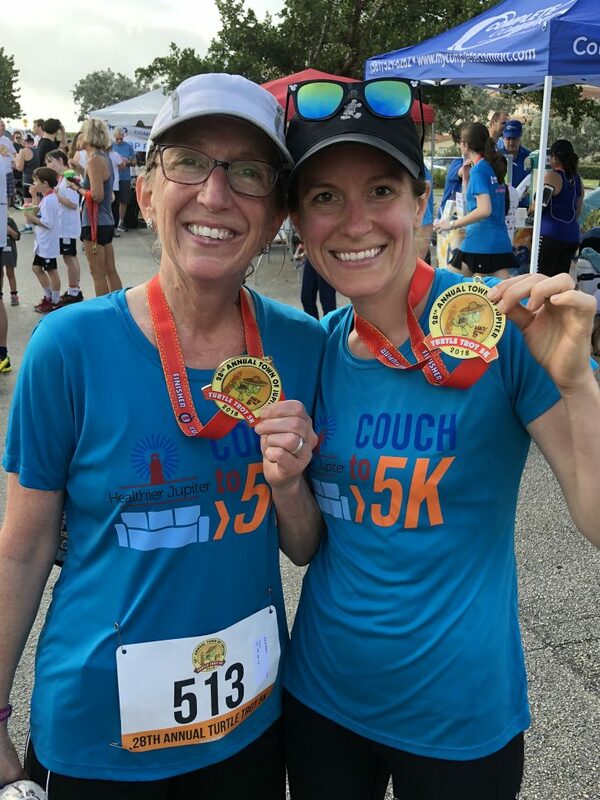 I wanted to thank all of you who helped put together the Couch to 5K training program. In 2016 I was diagnosed with breast cancer. The next 18 months I would undergo four major surgeries. Each one making it more difficult to get back “into shape”. I found myself relaxing (being lazy) often and eating a lot of comfort food. I gained weight and just didn’t feel like myself. Then we found you guys and this program motivated me! I joined with my sister-in-law and my brother (who has had open heart surgery and was ironically diagnosed the same year I was in November 2016 with Leukemia). It got us up, out of bed moving, walking, then running. We met beautiful people and had fun every Saturday morning. We even met up with a few people during the week to add a little more conditioning. Today we all ran a 5K. We look forward to continuing t o train and to condition our bodies. We look forward to seeing these great people again and meeting new ones with common goals. I can speak for my brother and myself, we are survivors and this program helped, guided, trained and motivated us to better ourselves. Thank you!. Never thought I would say THANK YOU for getting me up early on Saturday morning, but here goes… Once I got there and see you and the other smiling faces, it is totally worth it. You make everyone comfortable, regardless of fitness level. This program, along with a general quest for a healthier lifestyle has helped me lose 20 pounds. I have more to go, but I am off to a racing (alright, fast walking) start. 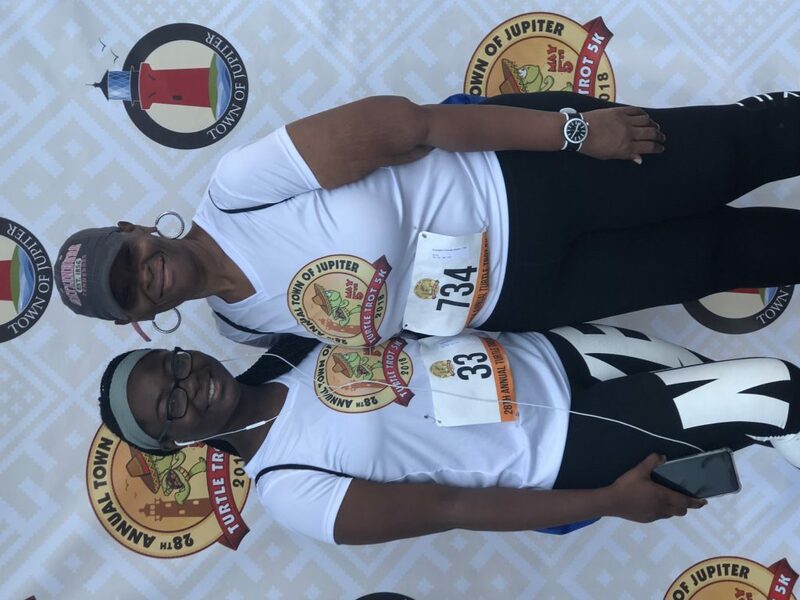 In addition, my mother and I (she would kill me if I published her age) are going to participate in our first organized race/walk in our lifetimes. It has been a great mother/daughter activity( if I could only keep up with her 😄)! Thanks again and I look forward to participating in future events! Thank you for organizing this amazing group! Everyone is supportive! This group has put me on a healthier path! I can’t wait until the next group gathering!!! Thank you to all of the volunteers and the positive vibes!!! We did it!! This program has helped me re-ignite my walking routines after a hiatus with traveling and illness. Sometimes it’s so difficult to get back on track after being sedentary that a structured program is just what you need. It has a ripple effect as well – once I started tracking my exercising regularly, I also started keeping a food diary and cutting back on sugars and other carbohydrates to lose a few pounds. Feel SO much better after this nine week program that I’m ready for summer and travels! All of you have motivated me to cross the finish line. Thank you. 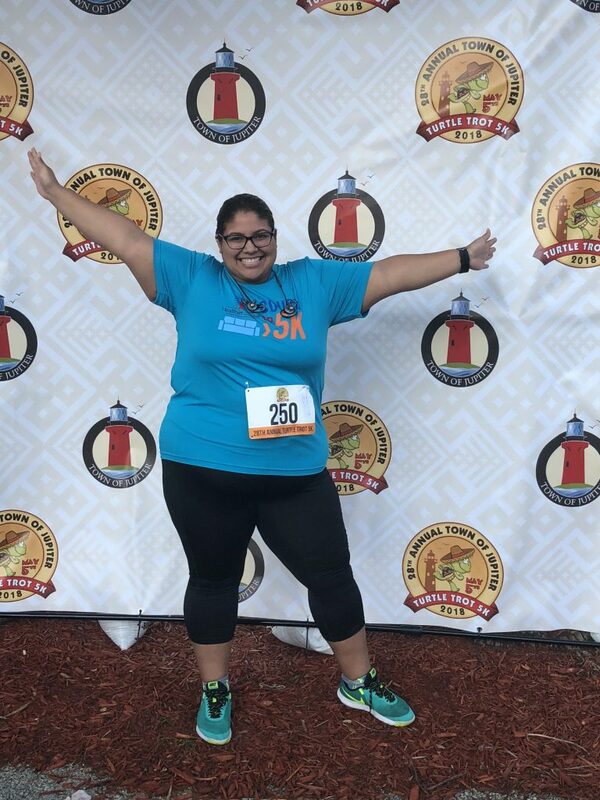 One of my new year’s Resolutions was to run/walk a 5K. 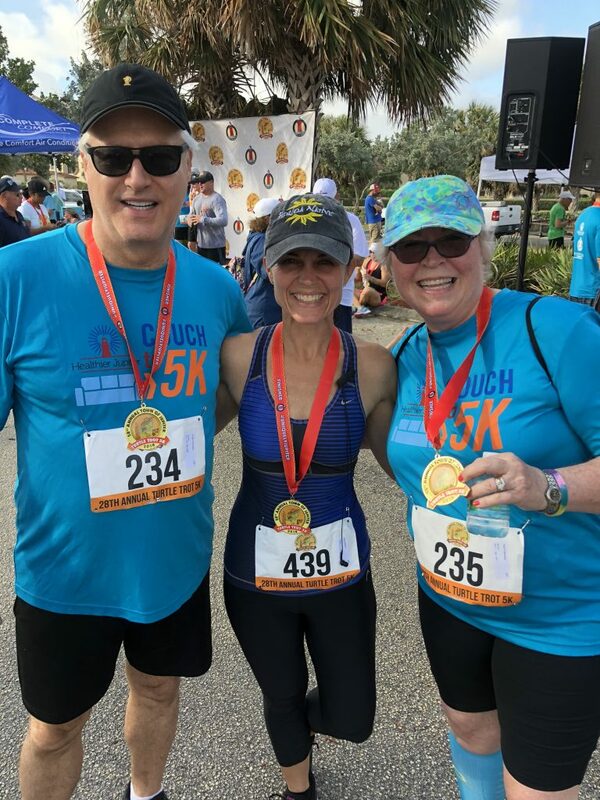 I had already decided I was going to do the turtle trot 5K and I was so happy to hear about the couch to 5K program. This program motivated me to stay on track and that helped me reach my personal goal. I also now enjoy jogging and plan on participating in more 5K’s and working my way up to a half marathon in the future. I’ve learned more about self discipline towards exercise. Became more mindful about other activities that inhibit my workout plans. In my life I have run numerous 5K’s, 10K’s & several half & full marathons after a year of cancer this is the first race I have attempted & it was a personal victory. Gave me a goal to work for. Great activity for families– was able to participate with my Mom. Very warm and encouraging group (no judgement). This has helped me start in a path that I was not able to do on my own. Knowing that the volunteers would “hold me accountable” was a great motivation to wake up and go walking! I was thrilled to be running again after several years of inactivity. I was concerned that I would injure myself, and your team helped to keep me out of trouble through encouragement, stretching exercises, and helpful advice.